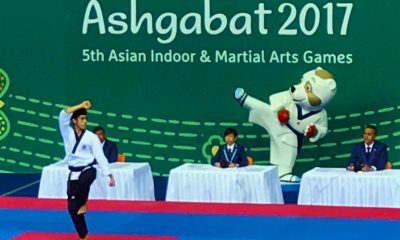 Dance instructors German Enriquez and Maria Danella Renee Publico secured a silver medal together with cue master Rubilen Amit on the penultimate day of competitions, Tuesday, at the 5th Asian Indoor and Martial Arts Games. 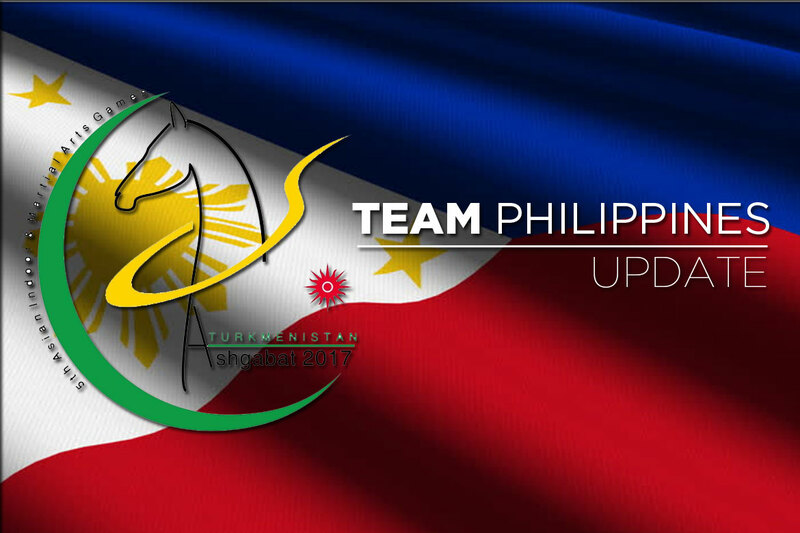 Enriquez and Publico scored 30 points in the Viennese waltz event in dancesport, while Amit lost her gold-medal encounter with China’s Chen Siming, 7-5, in women’s 10-ball pool singles. Japan’s Tomomi and Takeshi Yamamoto ruled the event with 32.291 points, and Macau’s Vong Weng Lam and Tam Ka Pan copped the bronze with 28.167 points. 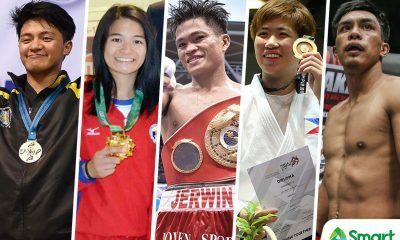 Bowlers Krizziah Lyn Tabora, Liza Del Rosario, Marian Lara Posadas, and Marie Alexis Sy were also guaranteed of a silver after beating China in the women’s team of four semifinals over at the Bowling Center. They rolled 780 points to overcome the 737 pinfalls of China’s quartet of Yang Liyan, Zhang Yuhong, Zhang Chunli and Peng Rui. The PH women’s bowling team faces South Korea’s Jung Dawun, Kim Moonjeong, Baek Seungja and Hong Hae Ni in the finals on Wednesday. 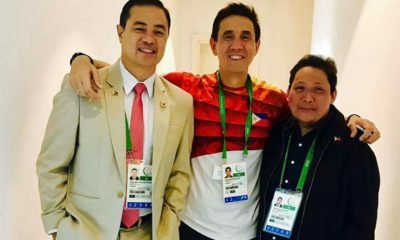 International masters Paulo Bersamina and Jan Emmanuel Garcia are likewise preparing for a gold-medal face-off against China’s Wei Yu and Xu Yinglun in the men’s rapid team under-23. They downed Maksat Atabayev and Yusup Atabayev of host Turkmenistan in the semifinals. 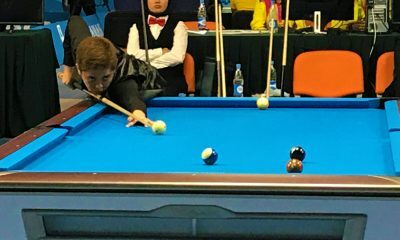 Amit immediately grabbed the lead after three sets but Chen, a former 10-ball world champion like the Filipino cue artist, managed to gain control on the seventh frame. Chen gave up two more frames but wouldn’t be denied when the Chinese got a fantastic break in the 12th and final set to finish off Amit. 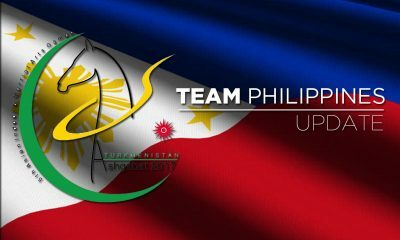 Overall, the Philippines is running 18th among 65 countries with two gold, 11 silver, and 12 bronze medals. More medals are expected from bowling, chess, and dancesport prior to the closing ceremony late Wednesday. 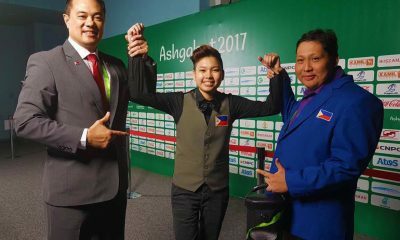 Woman grandmaster Janelle Mae Frayna and woman Fide master Shania Mae Mendoza will bring home a bronze medal after failing to hurdle Kazakhstan’s Zhansaya Abdumalik and Dinara Saduakassova in the semifinals of women’s rapid team under-23. Ana Leonila Nualla and Sean Mischa Aranar missed out on a medal after placing fourth in the waltz finale and winding up fifth in the tango.